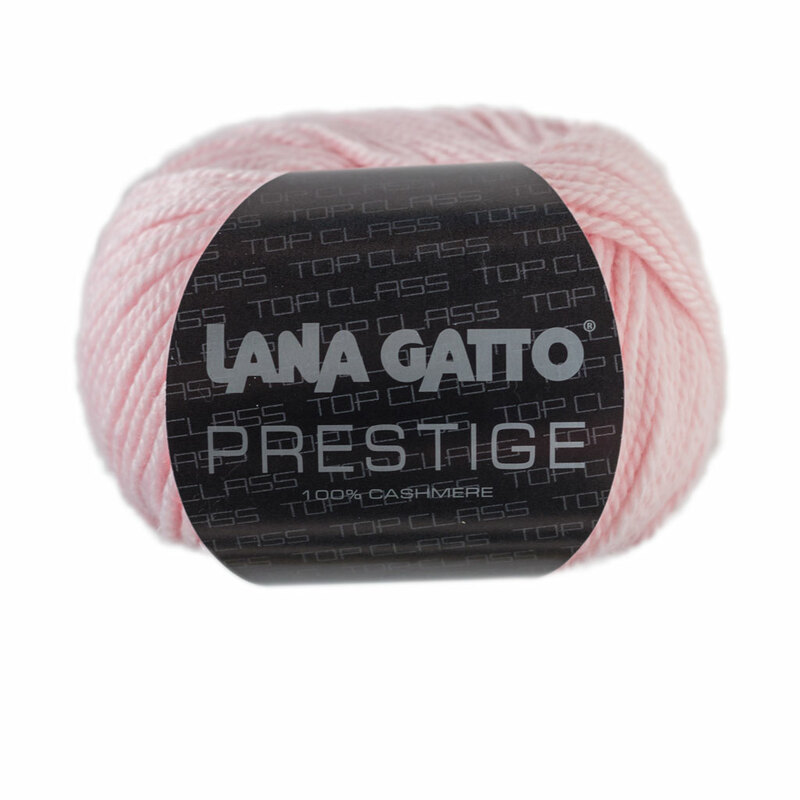 What more can we say: Lana Gatto's Prestige is the ultimate in luxury and indulgence. 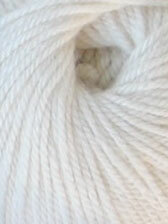 Experience for yourself the unparalleled sensation of super soft, warm and sensual 100% cashmere yarn against your skin. 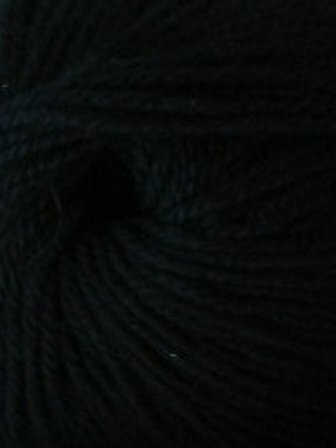 25g (75m) balls. 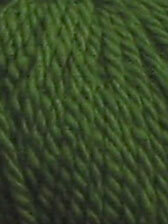 26sts and 32 rows to 10cm using 5mm needles. 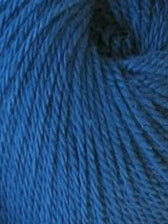 Knit this stunning cashmere cowl - kit now available in our Knitting Kits Australia section! 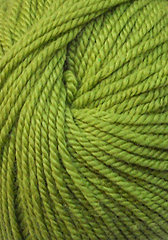 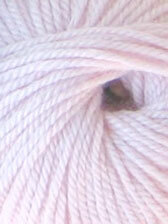 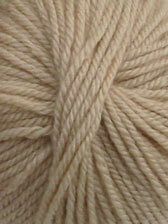 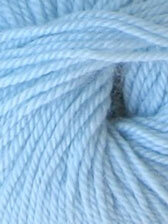 Interested in cashmerino yarns? 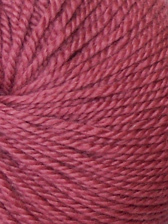 Have a look at Debbie Bliss Baby Cashmerino 5ply and Debbie Bliss Cashmerino Aran.